This is basically the gist of ALL my initial conversations with families looking for some support around sleep. Most often baby hasn’t been sleeping well for several months (or never slept well to begin with), and mom and dad are at their wits end knowing what to do about it. They’ve tried everything from osteopathy to herbal remedies, from hoisting their baby’s bed into the air on ropes hung from the ceiling to moving dad out into the guest room permanently. They come to me feeling disappointed and exhausted, having tried everything Google says, with no success. They feel like their child is a lost cause, and aren’t sure anyone can help. 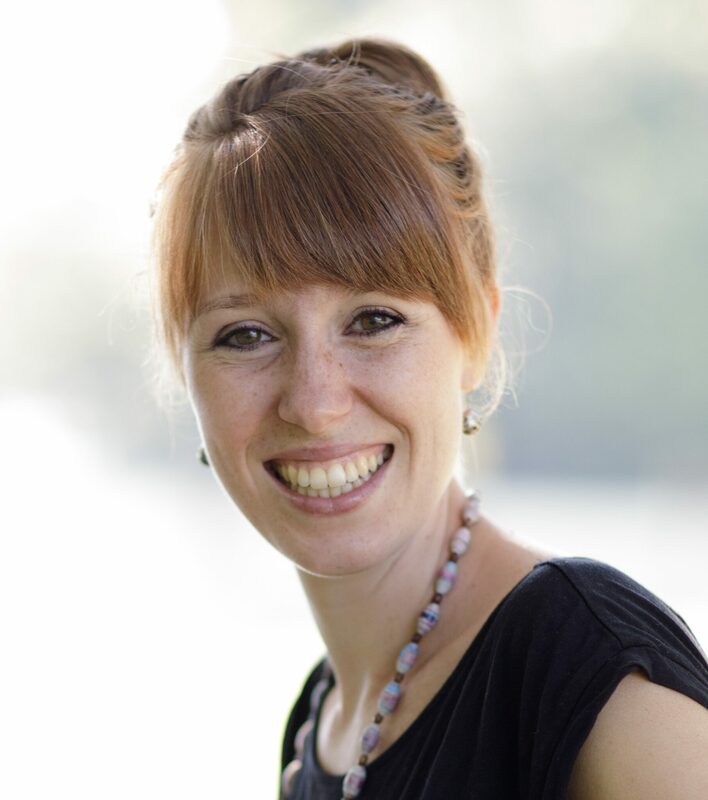 Putting the puzzle pieces together and seeing what’s really going on is what I absolutely love about my job, and what I so appreciated about working with a sleep coach with my firstborn – there’s nothing like outside perspective to offer some clarity and encouragement to a sleep-deprived mama! Most families I talk to don’t have “special” sleep problems, and their child is definitely not a “lost cause”! In fact, it’s usually the same sleep problem that arise, just in different ways in different families. Maybe you’ve also been wondering why you’re baby isn’t sleeping well, and losing hope that they ever will. 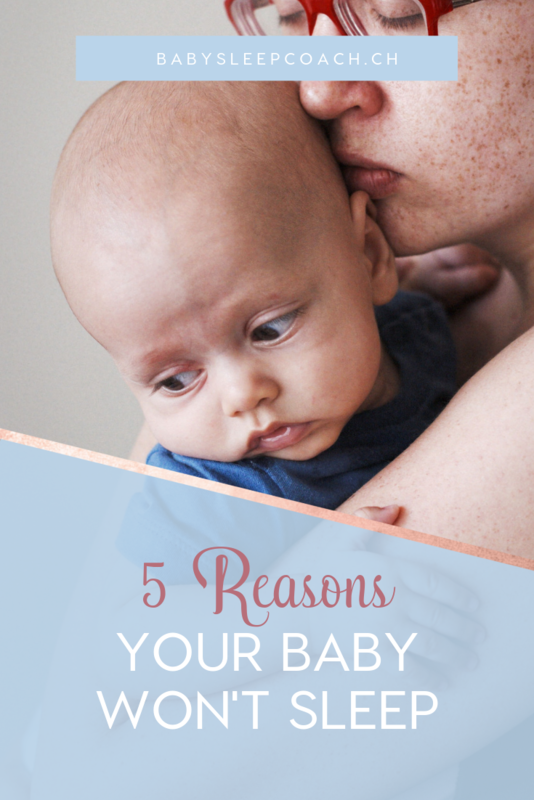 Let me just assure you, that you’re not alone, and that most probably, your baby’s sleep issues are due to these 5 most common reasons babies don’t sleep well. Overtiredness is the most common reason of bad sleep in babies. 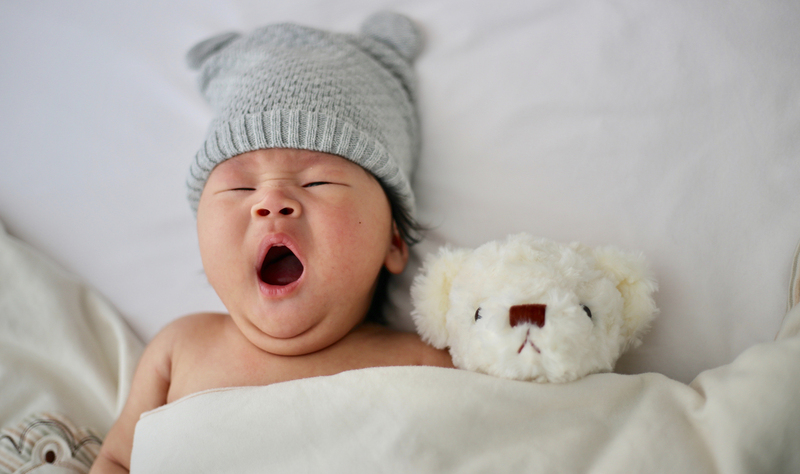 Overtiredness occurs when a baby doesn’t get enough sleep overall (often due to catnapping or frequent night wakings), or is awake for too long between naps. This causes an increase in the production of stress hormones, such as cortisol and adrenaline. 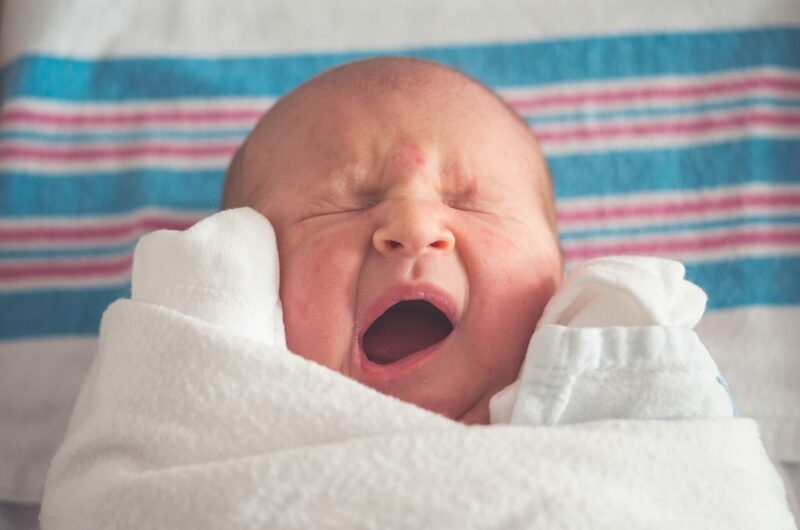 These hormones are responsible for keeping us awake, and make it super difficult for a baby to fall asleep and to sleep for longer stretches, both at naptime and during the night. 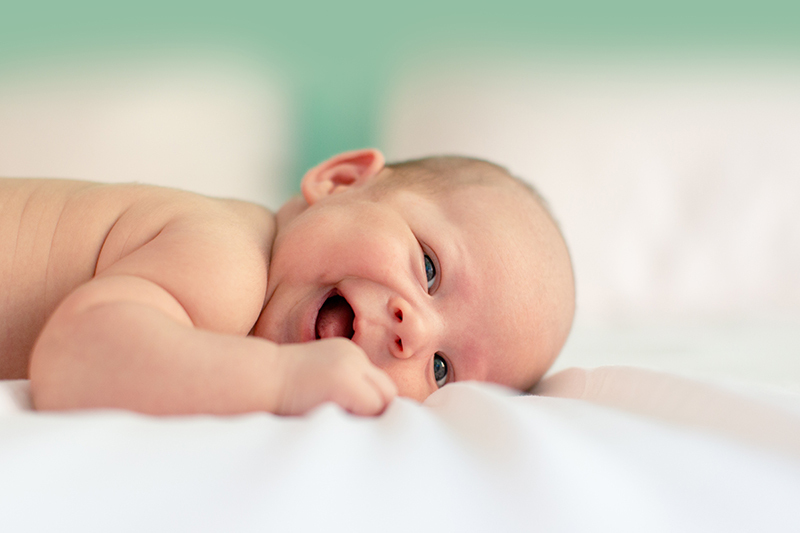 The best way to prevent overtiredness is to set your baby up with a good day routine. 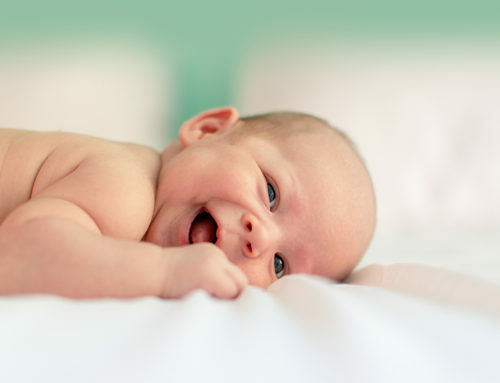 Make sure your baby gets enough day sleep during their naps and has an age-appropriate bedtime. This will help prevent frequent night wakings, catnapping and even early wake-ups! Check out the Dreamy Day Routines for month-by-months sample day schedules that are optimised for good sleep. Often the inability to fall asleep independently goes together with overtiredness. 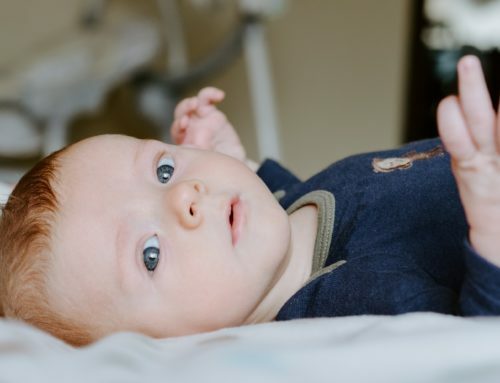 If your baby can’t settle himself at the beginning of the nap or at bedtime, and is reliant on nursing, rocking, sucking or something else to fall asleep, he won’t be able to fall back to sleep when he goes through a light sleep phase. 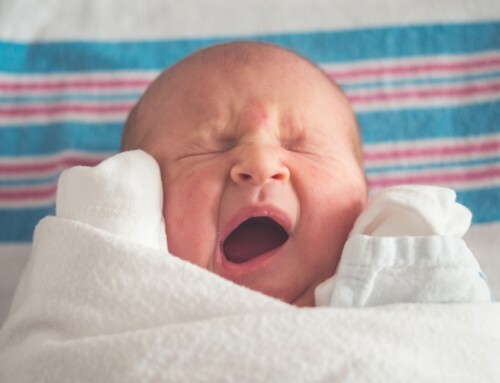 All babies go through regular sleep cycles. One sleep cycle is about 45 minutes during the day, and about 1-3 hours long during the night. Now, newborns need a lot of help to fall and stay asleep. However, as your baby matures, he’s able to fall asleep more independently as well. Try to observe when your baby is ready for a little more space to settle, and let him try to fall asleep more and more independently. Babies thrive on structure, consistency and predictability. Of course, that does NOT mean putting them on a strict routine from day one! But it does mean prioritising sleep and giving your baby space to rest regularly throughout the day. You wouldn’t skip your baby’s meal just because you’re out and about, so try not to skip a nap either. The best sleep tip I can give is having a regular rhythm to your days in terms of your baby’s nap-times and bedtime. 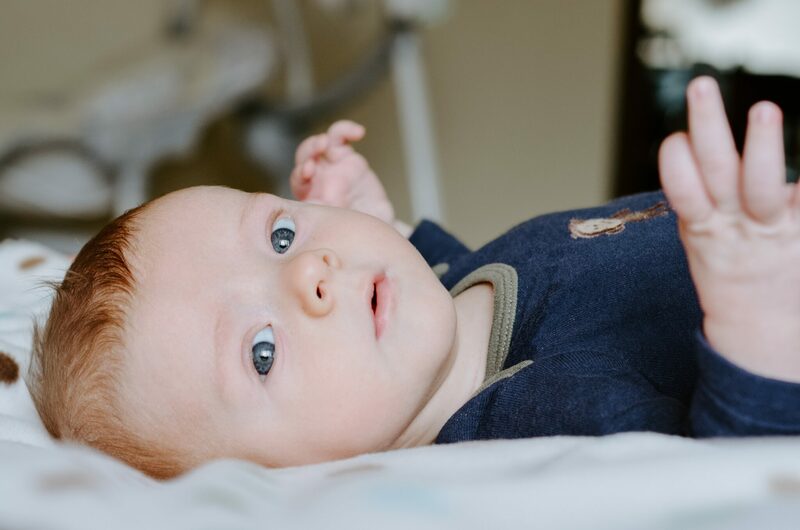 If you are out and about, and naps are not as restful as usual, allow your baby more time to catch up on sleep during the following nap, or move bedtime a little earlier to compensate. 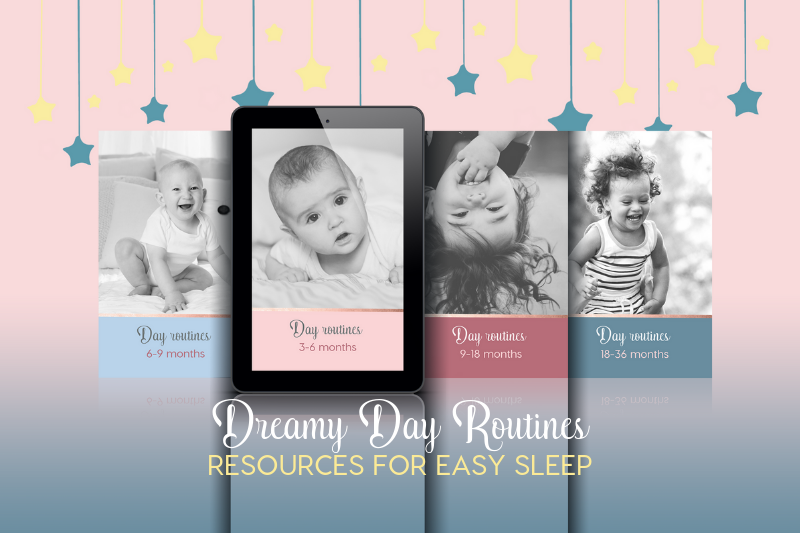 Again, the Dreamy Day Routines can be super helpful in providing you with an age-appropriate day rhythm as well as tips and tricks on making it work for your busy days. A lot of parents have unrealistic expectations about their babies’ sleep, and this can cause unnecessary stress. I get it – the idea of having to go back to work when baby is just 3 months old and not yet sleeping through the night can feel super overwhelming! However, we do have to work with the biology of our little ones, and not try to force things that they just can’t do yet. Having realistic expectations around your little one’s sleep at each age can help minimise stress around sleep, which encourages better night sleep for the both of you! Check out my blog post “How much should my baby sleep? Age appropriate sleep expectations”! This factor may seem small, but in my experience it is the most commonly overlooked contributor to sleep difficulties! The sleep environment, in other words the room/space your baby sleeps in, is the foundation that you have to build all other sleep practices on. Without a good environment, good sleep can’t happen! Make it pitch-dark! As in, so dark that you can’t see 1-2 meters in front of your face! This encourages melatonin production, the hormone that makes us feel drowsy. Use white noise. This helps prevent other household noises (like you ninja-crawling out of the room) from startling baby out of a deep sleep. Read my blog post about how to use white noise. Keep the room cool and boring – there shouldn’t be too many distracting and over-stimulating toys in baby’s sight. Swaddle or sleep sack. I recommend using a swaddle for the first few months (until baby can roll over in their swaddle) to prevent baby from startling himself awake with the Moro reflex, and a sleep sack afterwards. A swaddle or sleep sack also acts as an amazing non-verbal cue that “it’s sleep time”! 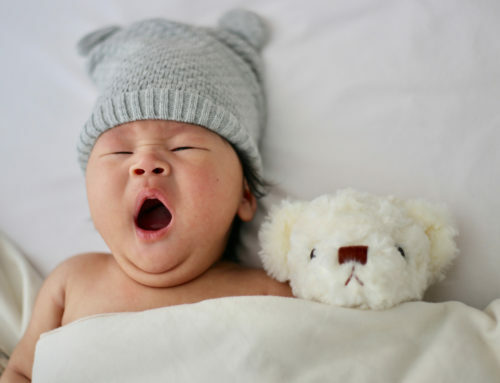 Being sleep-deprived, it can be really hard to recognise, evaluate, and optimise all the different factors that are affecting your baby’s sleep, but I hope these tips and insights are helpful to you and your baby. If you’re struggling to put your baby’s sleep puzzle together, and you’re ready to get some help from a (well-rested) professional, book your complimentary 15-minute sleep consult today. I’d love to help you and your little one get the sleep you need! Learn the 3 Simple Steps to a Better Night's Sleep! Sign up for the Sweet Babydreams email newsletter and get the FREE guide with easily applicable tips for improving your child's sleep. You and your little one could be sleeping better TONIGHT!